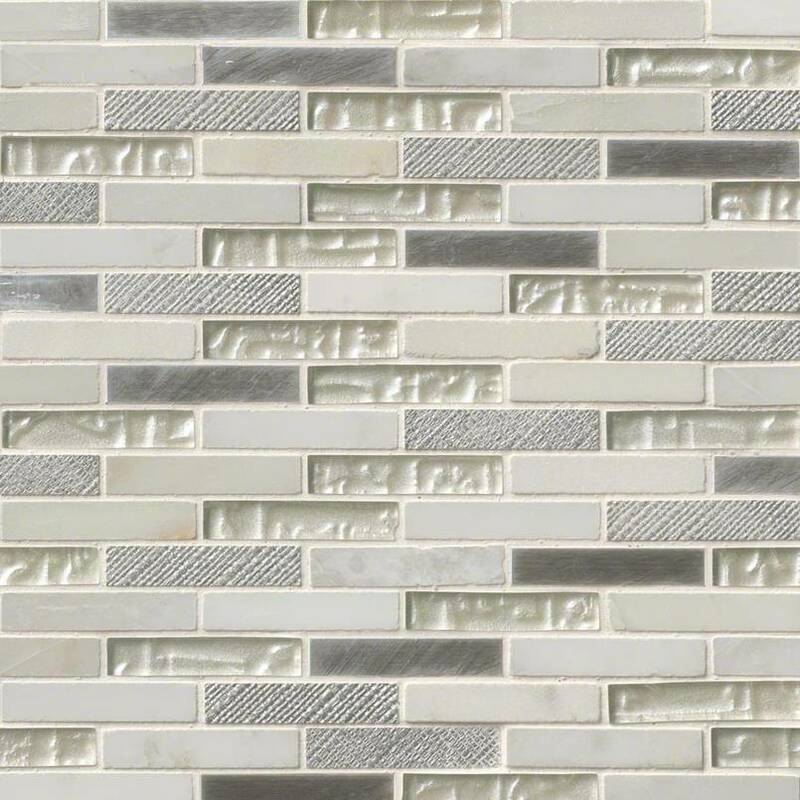 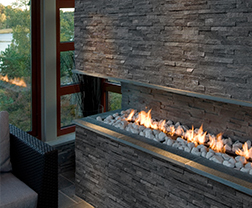 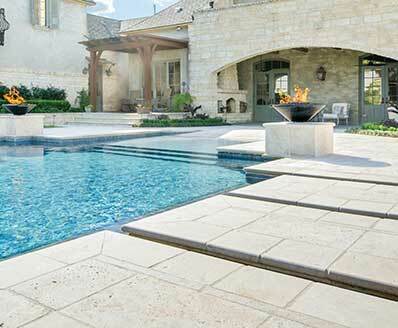 Ocean Crest Brick Mosaic Tiles feature an elegant combination of glass, metal, and natural Arabescato Carrara tiles. 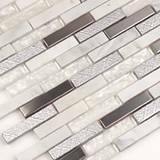 The soft white and gray tones in this backsplash tile blend in harmony with the natural veins of the marble. 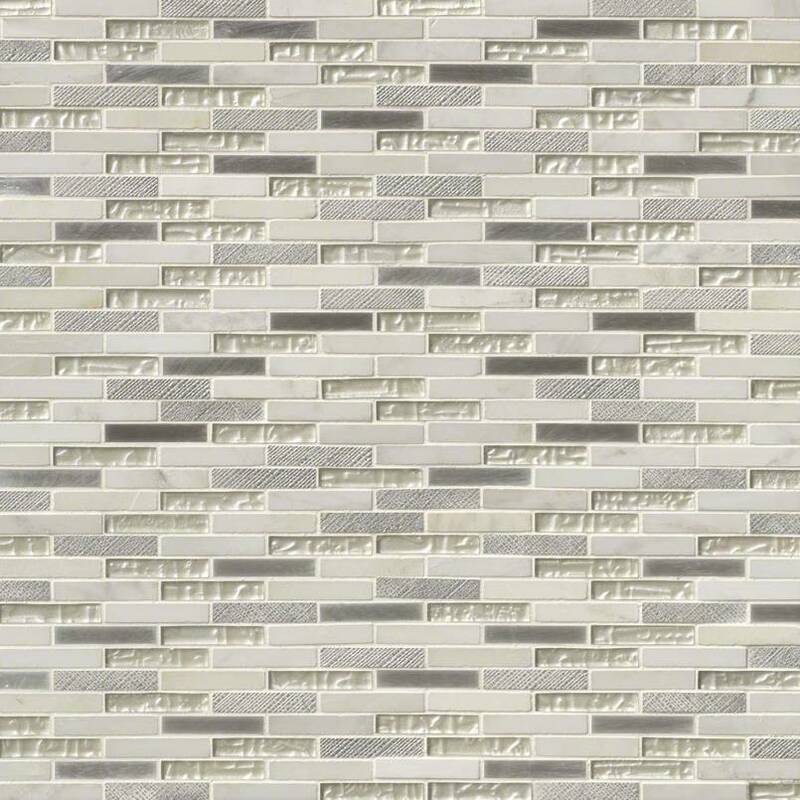 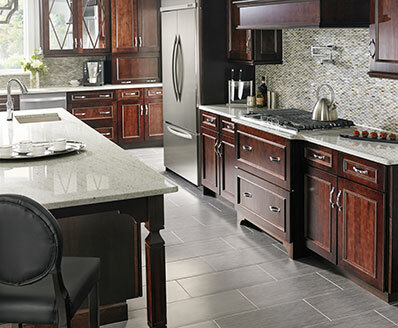 These beautiful kitchen backsplash tiles are suitable for a variety of design styles from traditional to modern, depending on the surfaces selected to complete the look.